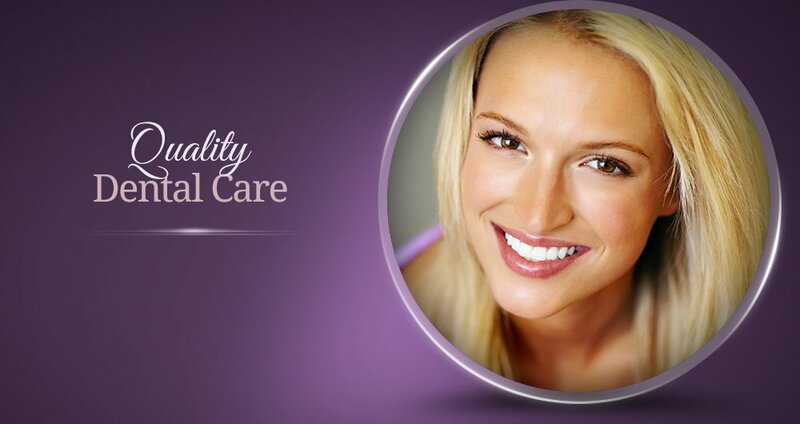 Patients from Solera Dental are now being cared for by Shumway Dental Care. Your records have been transferred to us for a seamless transition and we look forward to meeting you. We serve Chandler and Gilbert, plus we are conveniently located near Sun Lakes. Chandler dentist, Dr. Fatuma Osman is a dental professional dedicated to general, family, and cosmetic dentistry with services including dental exams, dental makeovers, teeth whitening, veneers, crowns, x-rays, fluoride, cleanings, and more. Please come and visit Chandler, AZ dentist, Dr. Fatuma Osman.